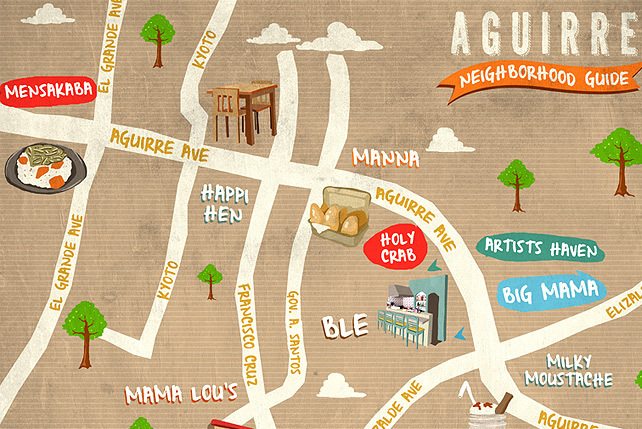 The bustling hub in the South continues to expand its lineup of eats and activities. (SPOT.ph) Like an ode to Maroon 5's "Never Gonna Leave This Bed," BF Homes' residents surely know what it feels like to not want to leave the comforts of the village. As the South's own Kapitolyo or Teachers Village, it has everything, and we mean everything, you could possibly need, want, and crave. Whether it's an impromptu dinner date after work or a weekend road trip, don't forget to consider driving down to Parañaque for a gastronomic feast that will fill your bellies with delight. There’s a yoga place there too, to help you deal with the aftermath. Chef Tina Legarda's Bamba Bistro has that Midas touch; it turns dull days into golden ones, and normal meals become magical experiences. It’s comfort food at its finest, made with the expertise of someone who's been under the tutelage of Mario Batali at Osteria Mozza in Marina Bay Sands, Singapore. 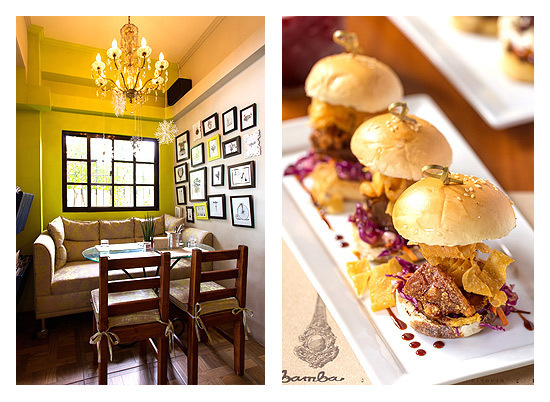 Legarda brings in impeccable taste to the tables of Bamba. Close attention is paid to every dish's component, making sure to bring out the richness and flavorful punch that diners often look for in their go-to favorites. 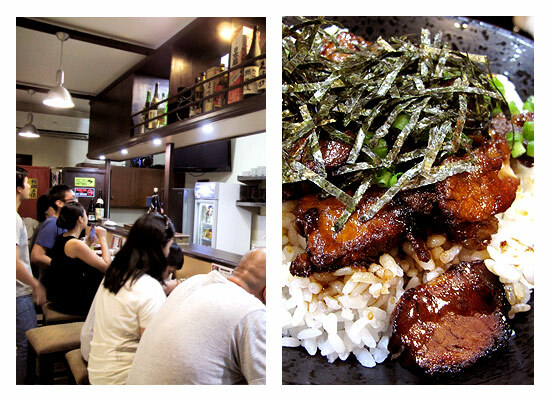 This quiet 10-seater ramen bar is stirring up buzz for their bowls of authentic Japanese fare. Mr. and Mrs. Hotta, the Japanese-Filipino couple working the kitchen of Mensakaba Geishu, which means "ramen bar in Hiroshima," believes in the importance of keeping tradition alive. Their offerings are all homemade from ingredients that come straight from Japan, resulting in an experience that gives you the best value-for-money meal perfect for a quick ramen run. From the warm, personalized service to the authenticity of their entire menu, it's hard not to fall in love with this restaurant on the first visit. Their pasta is al dente, with a whole array of flavors that aren't too overpowering, a creative selection of pizzas and mains, and, of course, dessert that will make your tummy yell "Grazie!" after every bite. 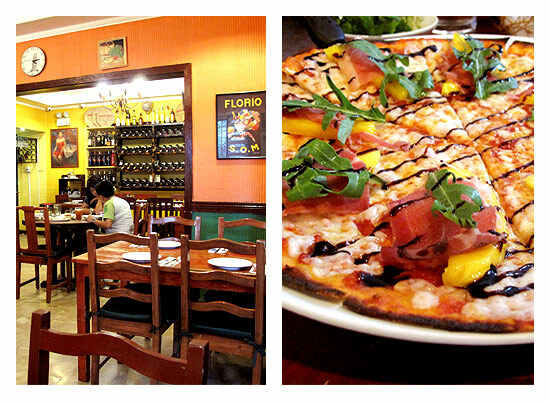 Don't miss out on their Mama Lou's Special Pizza, Risotto Tartufo Funghi, and Apple Pie a la mode. Open daily from 12 p.m. to 12 a.m.
What do you get from a restaurant born out of passion and a Greek owner who personally works the grill? Nothing but the best flavors straight from the Mediterranean. Greek-Turkish couple Yiannis and Ayse, a soon-to-become certified pastry chef, run this 12-seater gem that transports you to an adventure off the Aegean Sea. 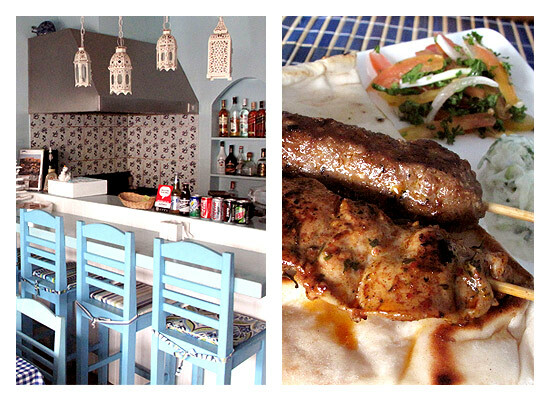 Fresh ingredients and the perfect mix of flavors are the secret to the best dips, souvlakis, and lamb chops in town! Blé is the healthy, refreshing alternative to your usual dining choices. 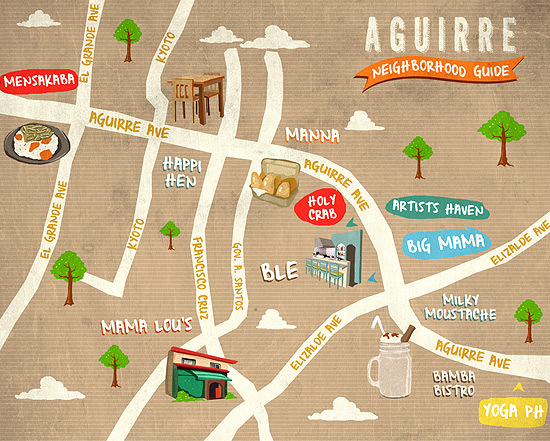 Aguirre is known for a number of Korean restaurants, but none that serve Yang Nyum as good as Big Mama does. 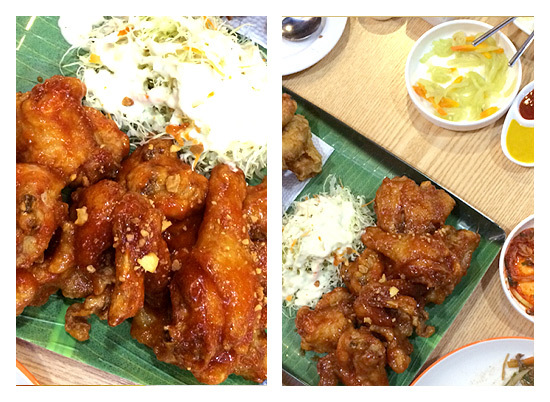 Yang Nyum is a sweet and spicy fried chicken dish that is crunchy, yet oozing with sauce at the same time. Big Mama also has Leeks and Chicken, boneless bites that are served together with a wasabi gravy boat, perfect for the more adventurous foodies with a penchant for spicy dishes. They also serve soju, a traditional Korean whisky that complements your meal. 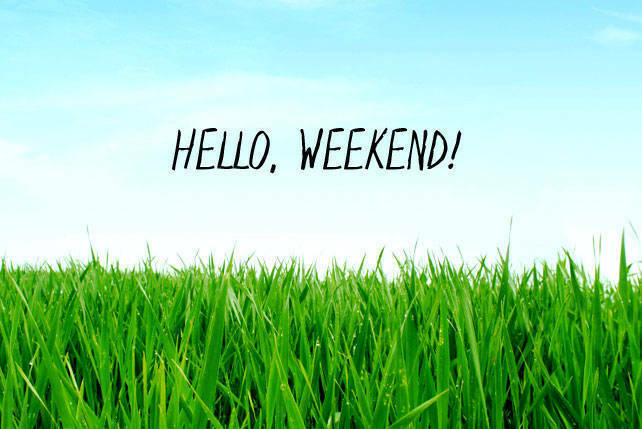 Make sure to call for a reservation before heading over during the weekend, as the restaurant is always packed with Korean families getting their hometown fix. If tables are full, you can call them to deliver these delicacies straight to your doorstep! Open daily from 12 p.m. to 11 p.m.
Get ready to get your hands dirty with seafood buckets from Holy Crab! Only the freshest seafood cooked with obvious expertise (nothing under- nor over-cooked here!) is sent to your table ready for devouring. A steaming bucketful of the day's catch-you can choose from shrimps, crabs, or local mussels-is served with your choice of sauce and spice level. Get the Salted Egg and Garlicky Lime flavor as it brings out the distinct taste of the seafood while eliminating the fishy after-taste. As a bonus? 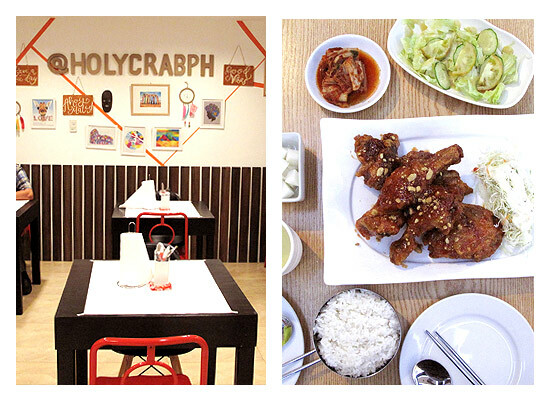 This restaurant paid particular attention to their interiors, making all four corners of Holy Crab! a truly Instagrammable experience. Open daily from 8 a.m. to 11 p.m.
"It's all about being memorable," Chef Rudolf Segers says about the café's long-term vision. As BF's rising European boulangerie, Manna Bakery and Café strives to build itself as the go-to place of the community for all their baked-good cravings. 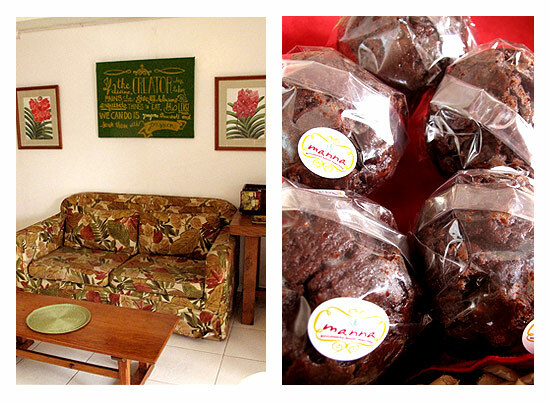 Manna boasts of its roster of 33-yes, 33!-different muffin variants. From classics like chocolate, banana, and cheese, to more exciting ones like coconut, Thai iced tea, and Snickers, they never fail to delight and surprise. Manna has also recently expanded to offer light savory meals and high tea (P200), fit for that afternoon merienda after a hectic day. Don't let this no-frills restaurant fool you. 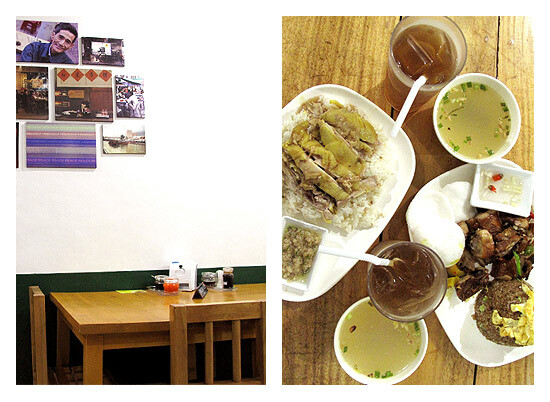 While it seems like an eatery taken off the streets of Beijing or Taoyuan, this little nook in Aguirre is always packed with hungry hounds waiting to devour their Hainanese rice plates and delectable Asian fare. Hot, flavorful chicken soup is served with every order and their servings are more than enough for one. We aren't complaining. End your meal with their chocolate-filled buchi, an ingenious twist on the favorite Chinese treat. The best part? Spend no more than 500 bucks for a meal good for three! Open from 12 p.m. to 12 a.m.
Milky Moustache presents itself as the perfect place to do just about anything-hang out, catch up with friends, and yes, even study for that upcoming midterm! 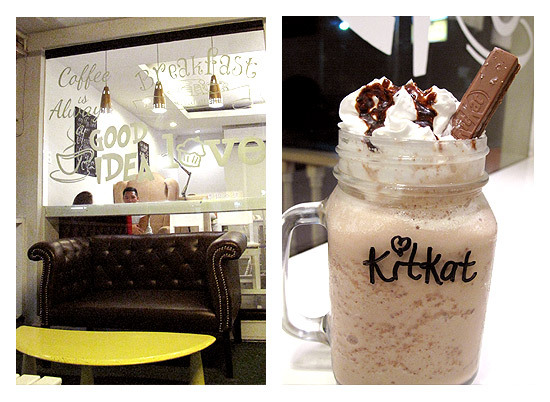 Their perfectly blended milkshakes (their Kit Kat Milkshake creation is a notable pick!) and comfort food samplings would keep you coming back for more. Inspirational walls, a bright and cheery staff, Taylor Swift blasting in the background-this charming date place is one for the books. 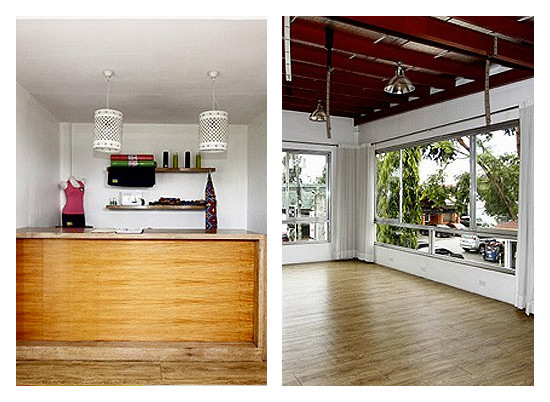 It's hard not to miss this place: sitting atop the village's first coin-operated laundry shop is its first yoga studio, Yoga Philippines. Attracting both curious beginners and seasoned yogis alike, Joseph de Asis' enterprise offers a wide array of classes that caters to different difficulty levels and programs. BF residents now have a haven to hold those poses. Complete with yoga mat rentals for first-timers and a changing-area-slash-shower station, squeezing in an hour of Vinyasa or Hot Flow is now easier than ever. Yoga Philippines also offers TRX Training, Zumba, Aerobics, and Yoga for Kids. Their Introductory Package (P1,000) includes five sessions valid for one month. Artists Gallery has been in the neighborhood for quite some time now. Cynthia Jamlang's Gallery-Home breathes and lives art-featuring the breathtaking pieces of Fil Dela Cruz, Raul Isidro, Efraim Samson, Tinee Nuyda, and Roger San Miguel, carefully curated to highlight each artist's strength and uniqueness. 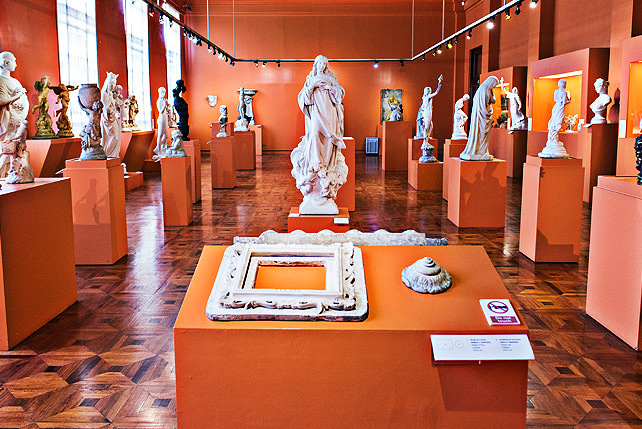 Take a stroll around Artists Haven's galleries for a quick fix of culture and inspiration or enroll in one of their workshops to learn the secrets from the masters themselves. Visitors can also grab a cup of joe and a quick bite in the gallery's in-house café. 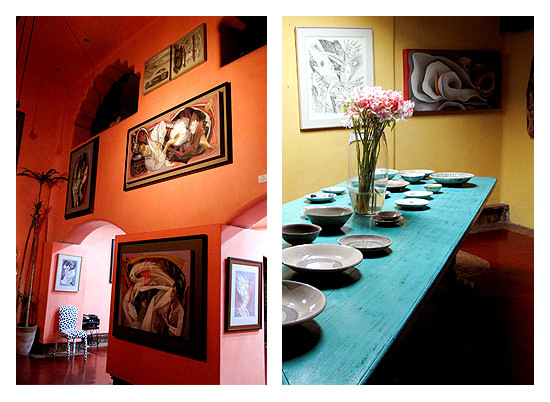 Artists Haven is also open for intimate dinners and events.